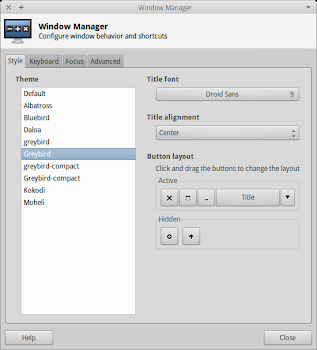 In either case, on the 'Style' tab choose one the of available themes in your system. No, thanks for the tip. ditto-- this helped me replicate the gallium os theme appearance on my non-chromebook laptop.